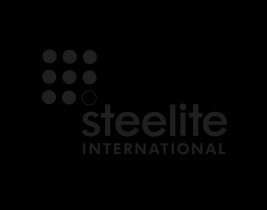 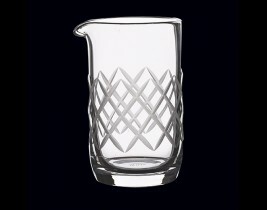 Cut glass is trending in the market and Steelite’s Diamond Cut vessels are a perfect testament of this popularity. 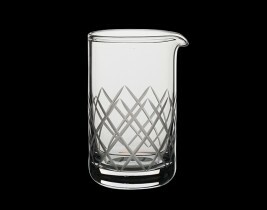 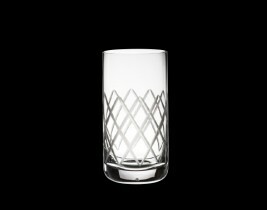 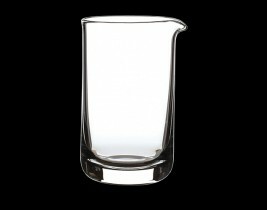 Mimicking the thickness and weight of the beakers, we have now developed a tumbler collection ideal for bar service. 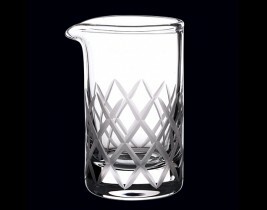 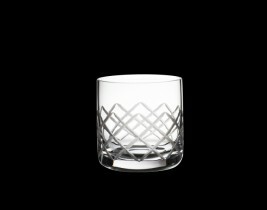 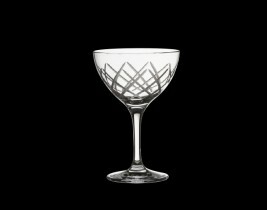 In addition to the tumblers, we have added the same diamond cuts to the ever so popular MCC martini/cocktail glass, elevating this classic from fab to fabulous.